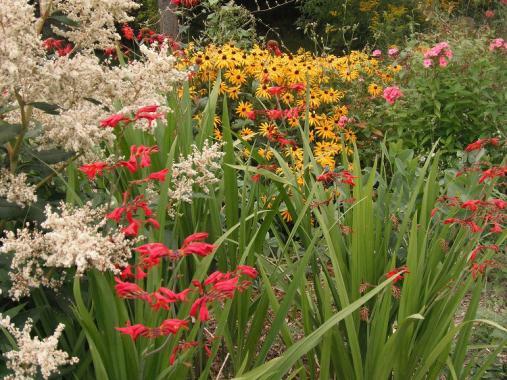 We're proud to display many of the various perennials we've had available for sale over the years. Enjoy this visual journey throughout a year in our gardens. Click an image below to start your journey!